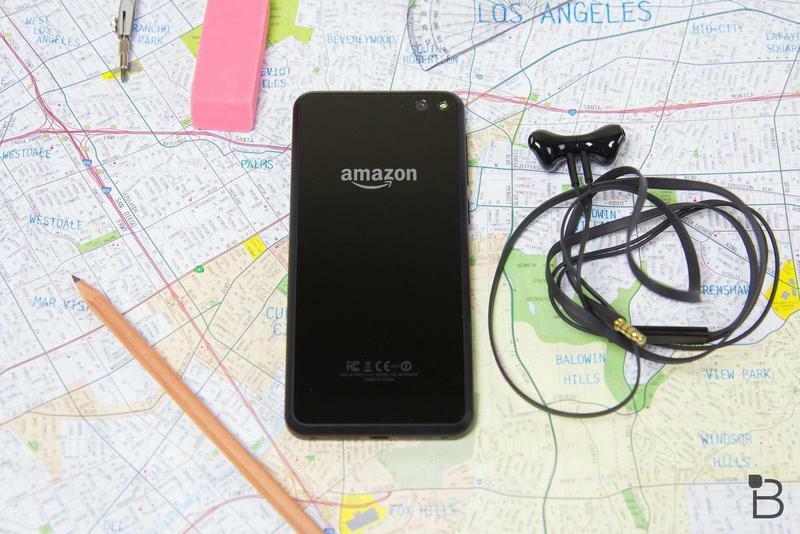 Amazon this week released a very welcome Fire Phone update that introduces a number of needed features, such as the ability to create folders and improved battery life. Per Amazon, the software updates also includes a new Quick Switch feature, 11 Frame Lenticular Photos, enhanced e-mail and improved video sharing. 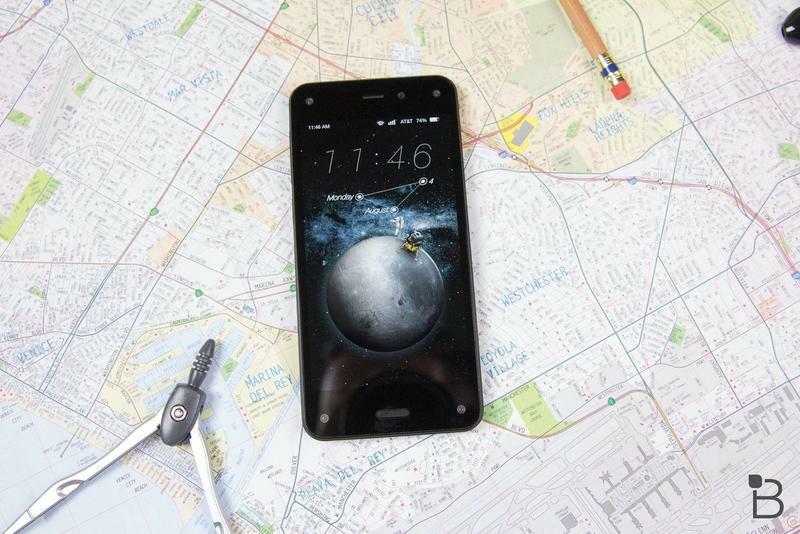 Nothing incredibly significant, but certainly noteworthy for Fire Phone owners. The ability to create folders in the app grid is definitely helpful, as is the ability to pin an app in the carousel. Below is the full changelog. Quick Switch – With a double-press on the home button, Quick Switch allows you to easily alternate between or shut down running apps and tasks. App Grid Collections – Create folders of apps or content right on the app grid. Carousel Pinning – Pin your favorite apps to the front of the home carousel. 11 Frame Lenticular Photos – Create Lenticular photos using 11 still images instead of 3. Enhanced Carousel E-mail – Delete e-mails directly from the home screen. Improved Video Sharing – Share high-resolution videos via MMS or e-mail. Improved Battery Life – Dozens of system updates for enhanced battery performance. 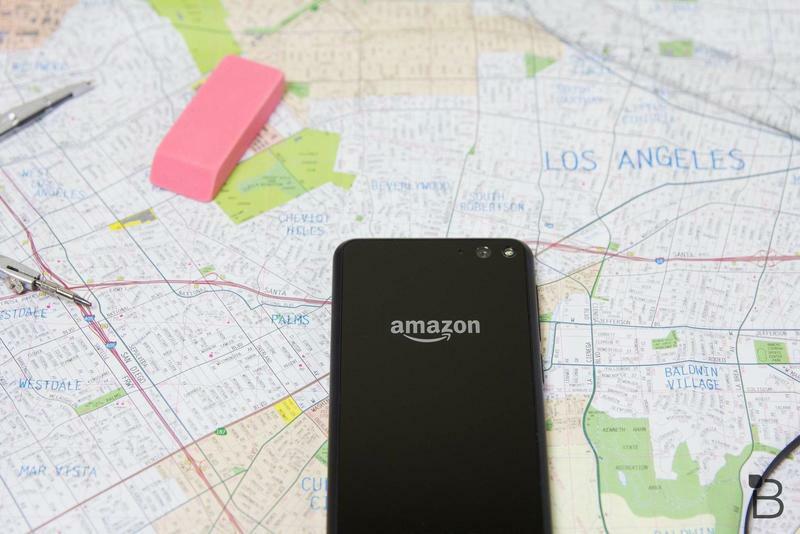 Amazon’s Fire Phone is… let’s just call it a work in progress. 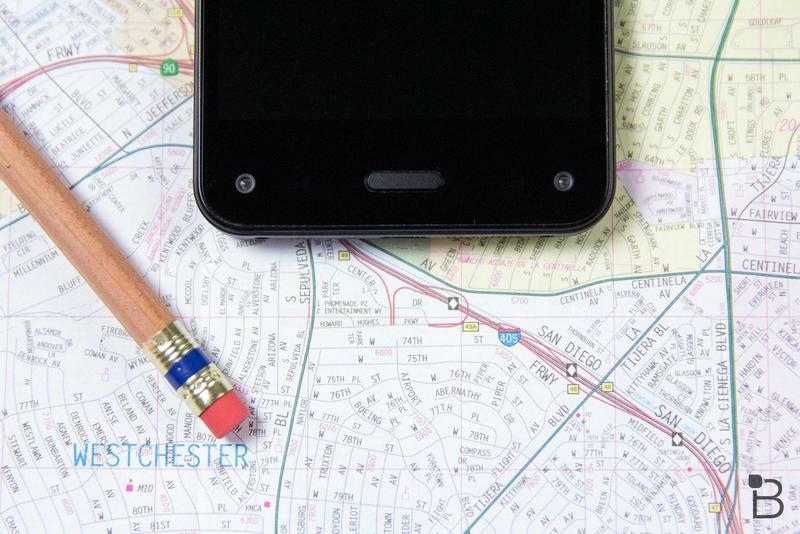 There’s definitely potential there, and the company has more than proved itself in the tablet market. 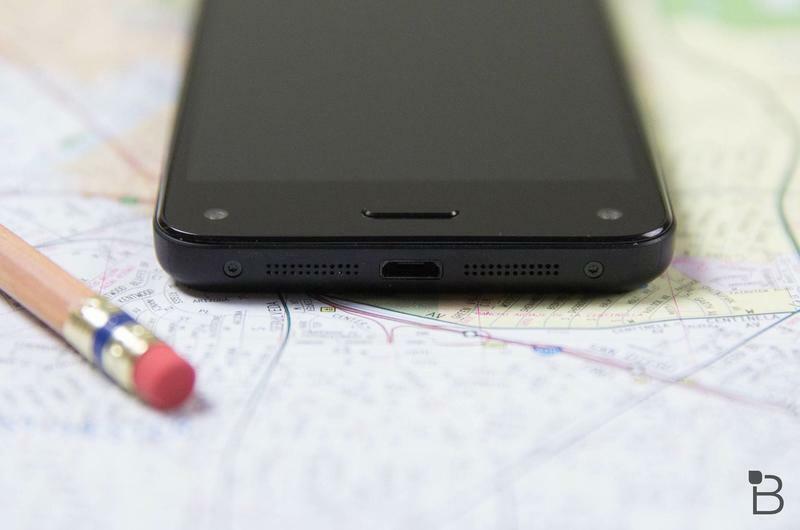 But the device is still lacking in a lot of key areas, and it arrived at a time when competing handsets have never been stronger. 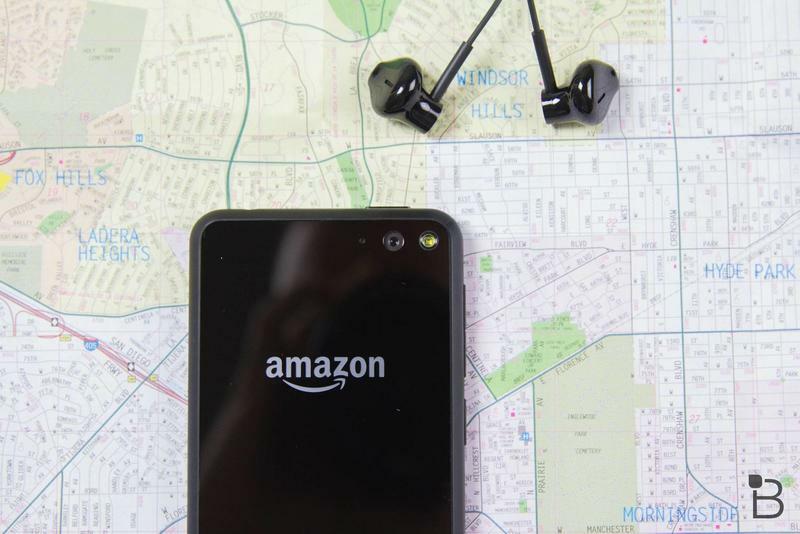 Still, we’re keeping a close eye on the device’s progress, and appreciate Amazon working to make the experience better.